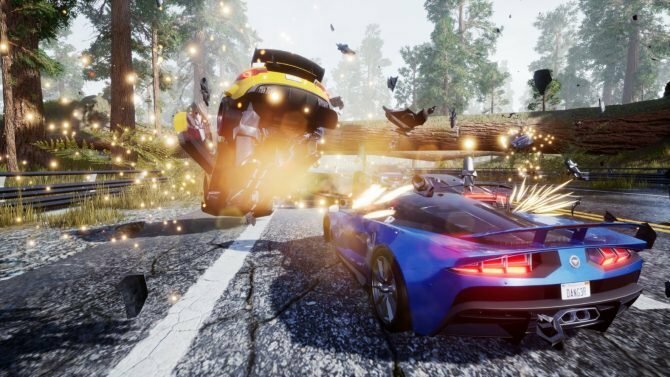 As one of the particularly popular racing titles to come out of the last generation, Criterion Games’ Burnout Paradise crafted a lovely and addicting open-world racing title that became a big hit, and hopefully its brand of sun-soaked racing will be coming to the Xbox One, according to its developer. 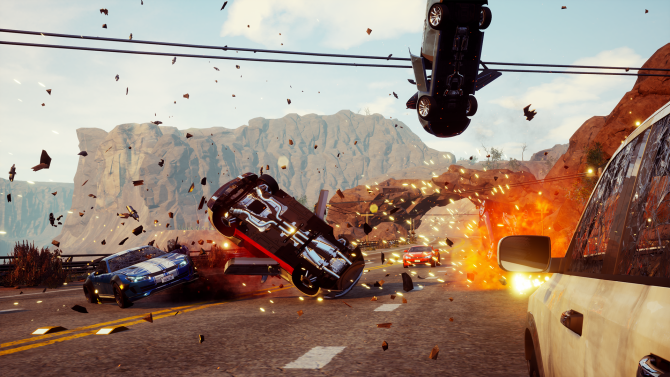 Developer Criterion Games revealed through Twitter that the company is in negotiations with Microsoft to bring Burnout Paradise to Xbox One via backwards compatibility with Xbox 360 titles, a new feature announced during last month’s E3 2015 allowing users with either digital or physical copies of Xbox 360 games to download and play them on Xbox One. 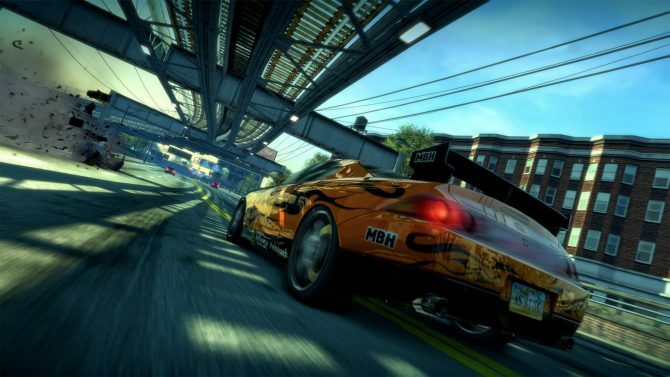 While there’s no specific timeline yet for when to expect Burnout Paradise on Xbox One through backwards compatibility, Criterion Games assured fans it will have “more news soon” on the title joining the list of Xbox 360 games available for Xbox One, which is currently expecting about 100 supported Xbox 360 titles by this holiday season.